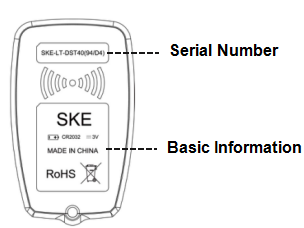 Why do you need a SKE-LT Smart Key Emulator? 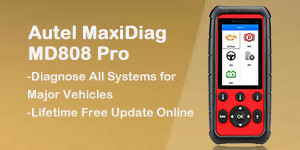 Why do you need a SKE-LT Smart Key Emulator to work with Lonsdor K518ISE key programming tool? Here you go. 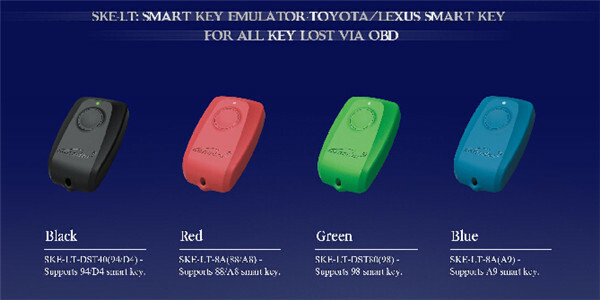 SKE-LT Smart Key Emulator is designed for new functionality to work with Toyota/Lexus vehicles equipped with Smart Key Systems via OBD, without dismantling. 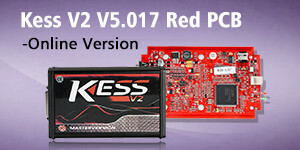 With a SKE-LT emulator, you can use Lonsdor K518ISE to program new keys to Toyota/Lexus via OBD, when all keys are lost. SKE-LT emulator supports smart keys with chip 94/D4, chip 88/A8, chip 98, chip A9. 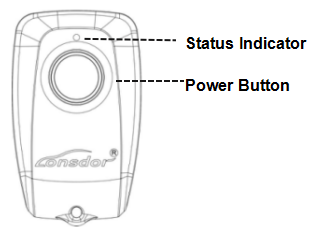 Explanation: the emulator for the corresponding smart key. After binding completed, the system will indicate”Binding successful”. September 13, 2018 sales Car key programmer Comments Off on Why do you need a SKE-LT Smart Key Emulator?